Creating unique, expertly-designed & organized events, worthy of publication. Eric Baker is a full-service event planner that has successfully grown his brand to become a well-respected force in the wedding planning community. Eric began his career in party planning more than twenty years ago by creating cutting-edge reveals during the condo market boom in Atlanta, Georgia. He acquired a position at a hotel in Key West, Florida, planning 72 weddings in one year, and was awarded top honors in his field. His clients recognized his creativity and at their urging, he officially opened A Modern Romance in 2010. He has since planned celebrations in Key West, Marathon, Islamorada and Miami Beach. Today, Eric and his amazing team are innovators and trendsetters best known for their creative ideas, unexpected décor accents and exquisite attention to every last detail. Eric’s shining personality and calm demeanor help his clients relax as he creates one-of-a-kind parties of their dreams. His experienced team is capable of planning everything from a party of two to a party for thousands. No matter the number of guests, Eric’s events are stylish, personalized and unforgettable. He is well-known for creating Weddings, Parties and Corporate Events for clients all over the world. His weddings are featured in Destination Weddings and Honeymoons, Wedding Wire, The Knot, Borrowed and Blue, Reverie Gallerie and Style Me Pretty. Eric draws his inspiration from his lifetime love of the fashion industry, interior design and period films. His drive to become familiar with each clients style shows in the uniqueness of each event. In his spare time, Eric enjoys spending time with his growing family, traveling with friends to foreign destinations, and enjoying the beautiful South Florida water. 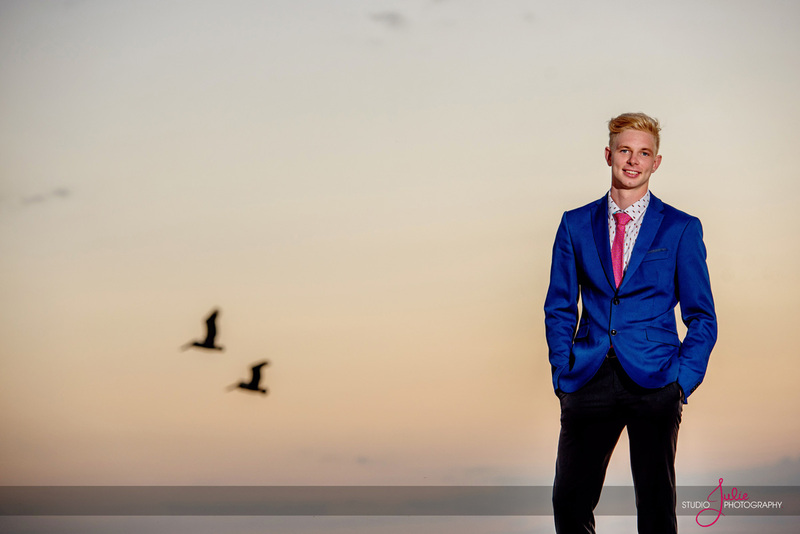 After moving to South Florida in 2014, Trint quickly found his calling in the Event Planning Industry when he worked his first wedding with Modern Romance. He really enjoyed the preparation that is required to be the leader at a wedding rehearsal, and the dedication that is necessary to resolve any issues that may come up with an event. Some of our events are planned outdoors, and weather can play a key role in the success of the event. We have to have a Plan B to assure the event is flawless and gorgeous. He loves making sure the clients are taken care of, running errands for them so they can enjoy their special day. In his spare time, Trint enjoys taking trips to islands he hasn’t seen in Florida. He loves putting up a hammock and soaking up the ambiance of the ocean surroundings. With the thousands of reef formations in the South Florida area, Trint also loves snorkeling in the beautiful Florida Keys. 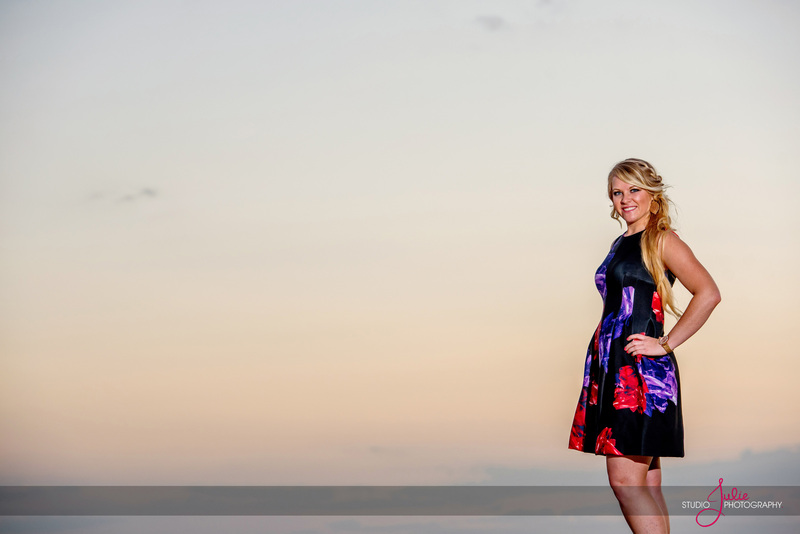 Located in beautiful, sunny Key West, Florida, Brittany noticed her love for wedding planning at a very early age growing up in Social Circle, Georgia. She always dreamed of being a wedding planner, before even dreaming about her own wedding. Brittany was offered the opportunity of a lifetime at the age of 15 to work alongside a few experienced wedding professionals in Islamorada, Florida. She did everything she could to get down to the Keys to work, living on her grandparent’s property on the ocean. She was able to learn from the different aspects of what it takes to create a fairy tail wedding, from the flowers to the setup – even catering and contracting. After moving to Key West, she met Eric Baker, whom became her mentor – offering her the incredible opportunity to continue chasing her dreams. With her seven successful years of experience in the wedding and event planning industry, Brittany has become our lead planner for the Florida Keys. Katie moved to Key West in March 2009. She first noticed her passion for planning events in 1995, when she was promoted from Banquet Server to VIP Host for the bride and groom. Her favorite thing about planning weddings is turning the space into a wedding fantasy land. Every couple is different and she loves creating an event space with their unique styles in mind. In her spare time, Katie loves to challenge herself with Crossfit Competitions, Themed Runs and Ironman Challenges. She enjoys spending time with her husband and two dogs. She’s also into gardening, costumes, makeup, bling and Drag Queens! We are so happy to have her upbeat spirit, and talented eye at A Modern Romance! a proposal from A Modern Romance.